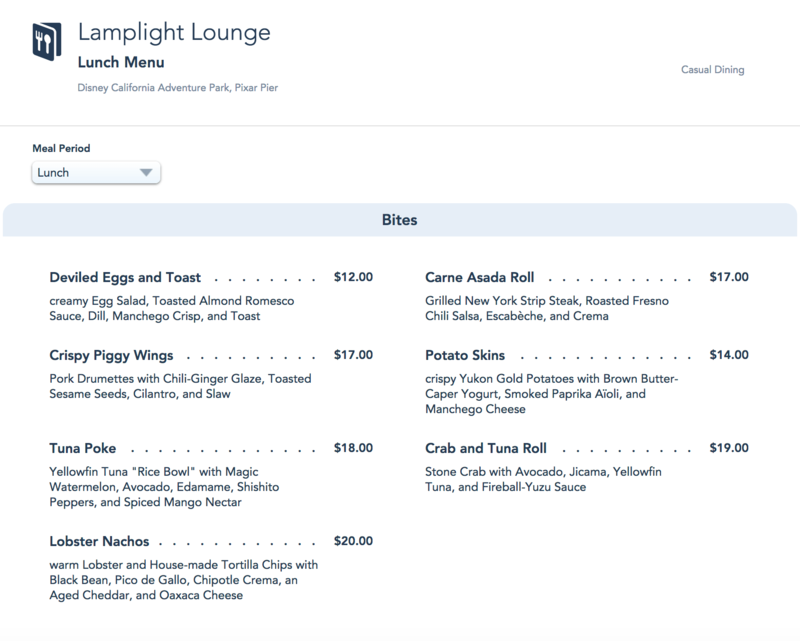 With the June 23rd opening of the Disneyland Resort’s latest dining location, the Lamplight Lounge, just around the corner, we were treated to an appetizing look at their new menu! 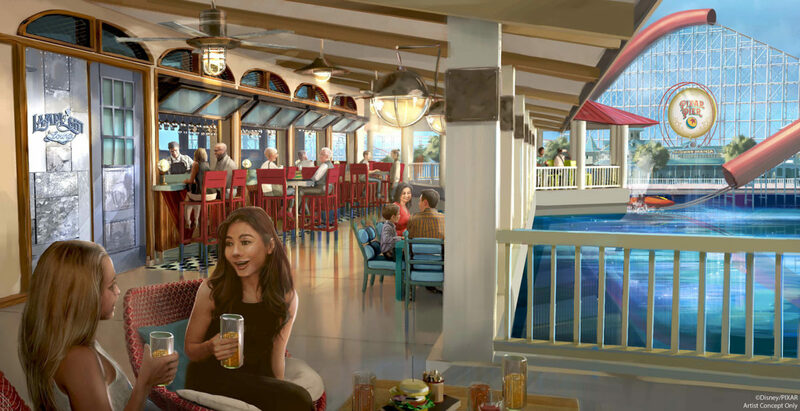 The casual dining location takes the place of the ever-popular Cove Bar and Ariel’s Grotto on the redesigned Pixar Pier in California Adventure and promises to exceed the excellence of its predecessors. First off, we see the return of some of the most popular small bites for the area, including the famous Lobster Nachos ($20.00, over a bed of fresh tortilla chips with a blend of toppings). Rounding out the expanded appetizer-style selection are some tempting new offerings, like the Crispy Piggy Wings ($17.00, what appears to be a play on the traditional chicken wing, with pork and a chili-ginger glaze). 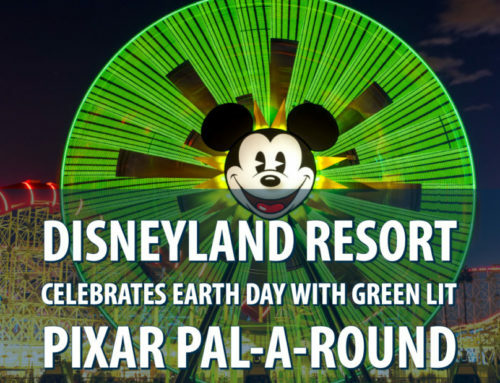 In the downstairs dining area, level with the waters of World of Color, guests will have the opportunity to dine on both traditional fares, as well as some Pixar-inspired selections. Of special note is the inclusion of Ratatouille ($19.00, vegetable ragoût with cheese and sauce), the inspiration for the film of the same name. 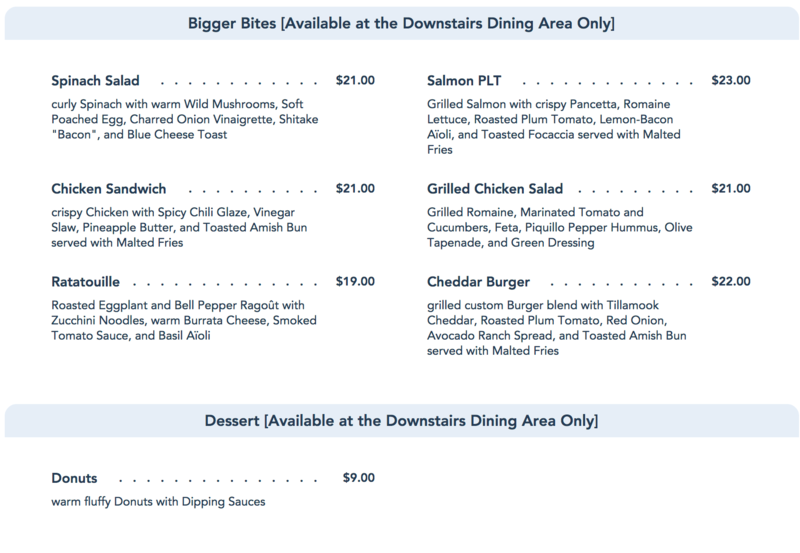 Little patrons will be pleased as well, with several items on a special menu section just for them. 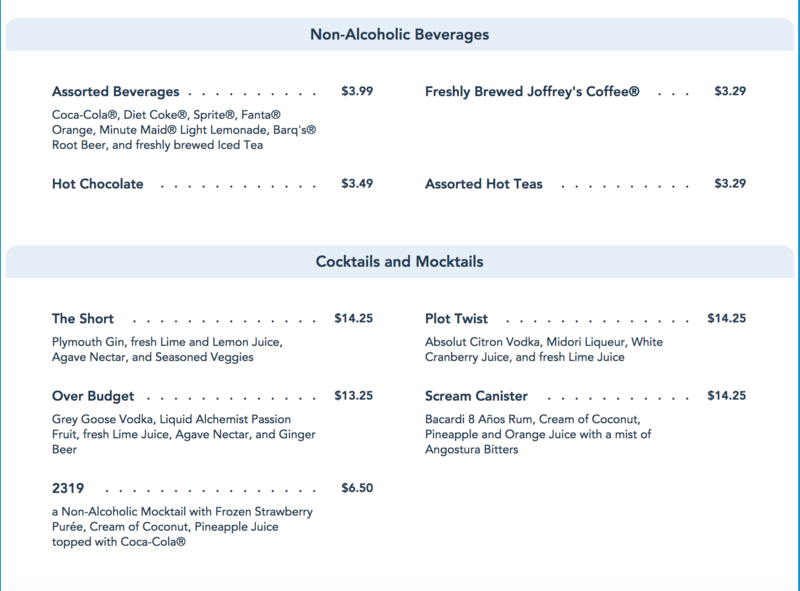 There are several new beverage options as well, both alcoholic and non. The new cocktail list is certainly intriguing, with unique mixings and clever names. 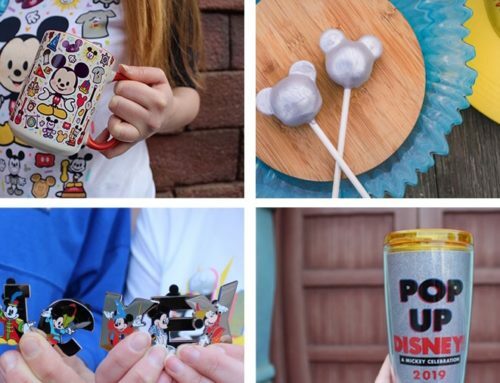 The Scream Canister ($14.25, aged rum with fruit juices and aromatics) is a fun Monsters Inc. reference, with the similarly-themed 2319 mocktail ($6.50, fruit and juice puree with Coca-Cola®️) sure to please any age! Lastly, there’s a sweet treat on the menu… donuts ($10.00, served warm with dipping sauces)! 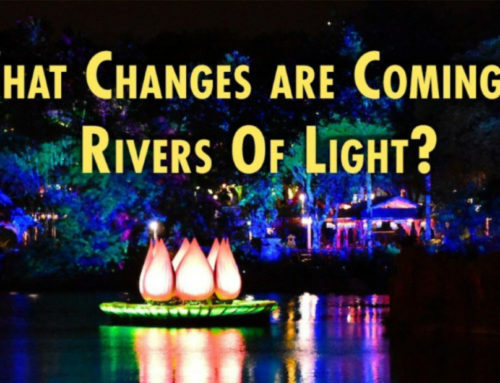 We are certainly excited to take in the new dining location, both in what to see and what to eat. 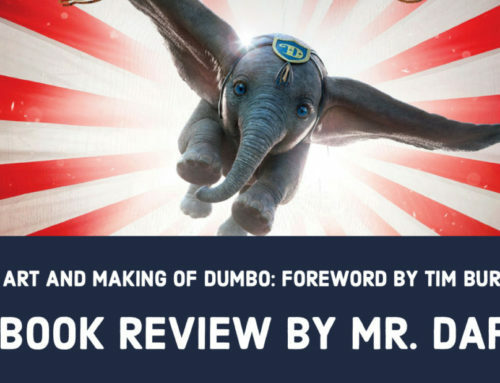 Be sure to let us know what you’re excited for on the menu by commenting below, and watch @daps_magic (on Twitter), @dapsmagic (on Instagram), youtube.com/dapsmagic for the latest in Pixar Pier opening coverage. 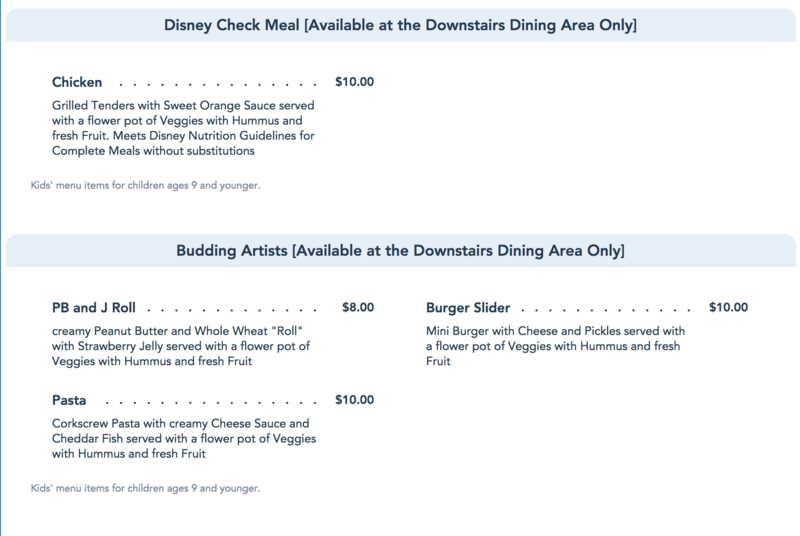 Currently, the lunch and dinner menu for the Lamplight Lounge appear to be the same. What are you most excited about on this menu?